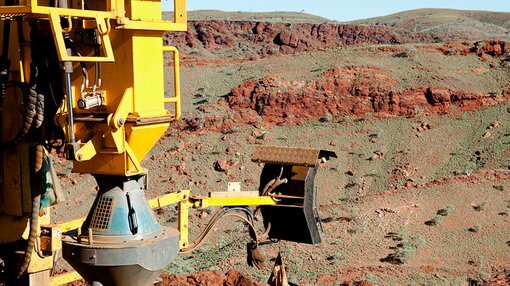 Mineral resources junior, Elysium Resources (ASX:EYM), today announced some promising results from its recent reconnaissance field trip in WA’s prestigious Pilbara region. This field trip forms a critical part of the company’s Phase 1 field program, and was completed on exploration licence E47/3578, which is referred to as the Bellary Project. The initial work completed has provided EYM geologists with considerable confidence in their targeting method for conglomerate-hosted gold potential at Bellary. Historic alluvial workings have been recorded within EYM’s tenement area, including a large area of dry blowing activity and evidence of ‘grid-chaining’ over prospective quartz-iron lag alluvial sites. Here, multiple basalt conglomerate units are outcropping. Assays from the first phase of rock-chip sampling have been submitted to laboratory, with results expected back in the coming weeks. 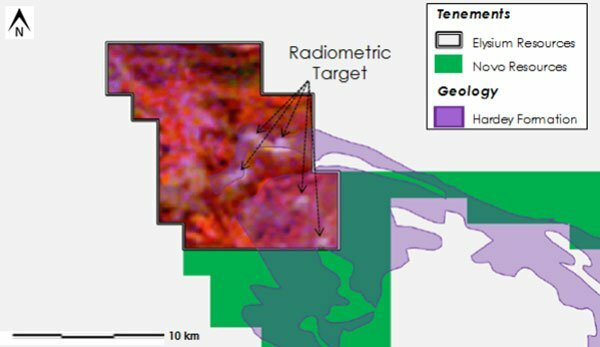 Desktop review of radiometric survey has highlighted five broad areas of interest within the Lower Fortescue Group – these sites will be investigated immediately for conglomerate-hosted gold potential. Also noteworthy is that pegmatite veining has been observed over a 130 metre strike length. Further reconnaissance sampling will be undertaken to test for potential conglomerate-hosted gold in the Hardey Formation conglomerates, which is similar to Novo Resources’ Beatons Creek project, as well as to investigate quartz veining for potential gold and copper mineralisation analogous to Paulsens high-grade gold mine, which is also located in the Hardey Formation. As part of the Phase 1 field program, EYM will continue to undertake geological mapping, rock chipping and stream sediment sampling, with helicopter-supported exploration commencing this week. Further systematic exploration work, including trenching and drill planning, will follow in Phase 2, which is expected to be completed in the first quarter of 2018. EYM has cautioned that further work is required to confirm the gold-bearing nature of the prospective conglomerate sequences which have been identified within the company’s tenure. As such, it should be noted that the company is in its early stages and investors should seek professional financial if considering this stock for their portfolio.